Who will hold the edge as England Women's team readies to tour India? The last that these two teams met one another, there weren’t exactly great smiles for the tourists, England women’s. That was in 2018. In a 3-match ODI series, Mithali Raj’s girls nearly roasted Heather Knight’s England Women’s side. That said, make no mistake. It’s not that India women’s had an easy whitewash over Knight’s shining armors. 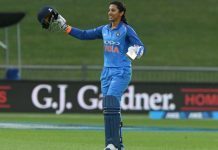 Well, truth be told, India nearly missed whitewashing England women’s side that actually came back sharply in the second ODI at Nagpur, a contest they won by 8 wickets. Now they’ll fancy a chance of settling a score with India. And hey, what could be better than doing that in India’s own den? But having said that, England Women’s would have to ward off what’s potentially the biggest threat facing the world’s bowlers (at this point in time). Her name is Smriti Mandhana. And now that England women’s side will be contesting Smriti in her homeland, they’ll also be well informed to know that the dashing left-hander, a trailblazer of sorts, who left nothing to imagination in the fantastic Kia Super League T20 league (held in England) the last year won’t be the only force that could prove to be the English’ nemesis. 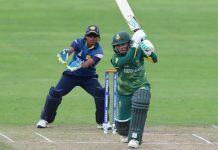 Obviously, the likes of Harman and Mithali, not necessarily in news for the best possible reasons of late would also love to make amends for what eventually became no more than a decent outing where 2018’s ICC Women’s T20 world cup was concerned. So does that mean that India women’s side is simply going to devour the English bowling attack, one that comprises of fantastic talents of the class of Natalie Sciver, Anya Shrubsole, the former, a fine all-rounder and the latter, among the finest exponents of medium pace in the modern game? 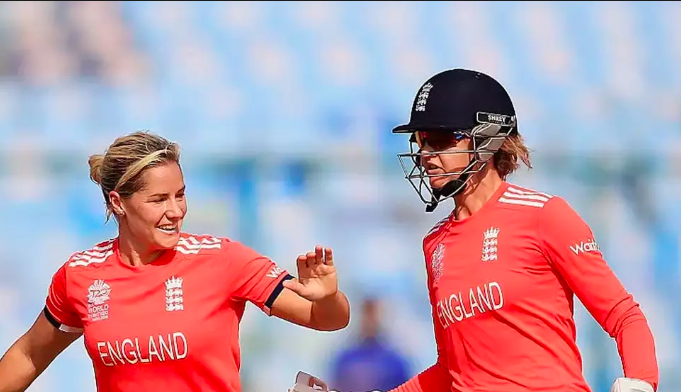 That said, let it be known that with Katherine Brunt returning to the English squad- an experience of 136 ODI wickets and 61 T20 wickets with 236 overall scalps- England women’s set up will be anything but lame or an easy pushover. 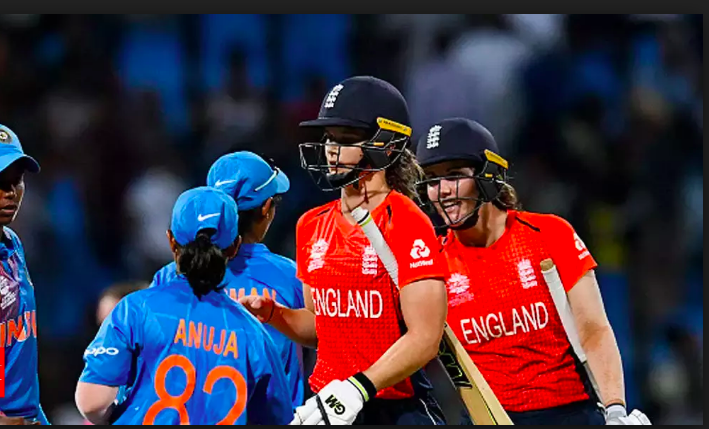 With the ‘Sparta’ of Heather Knight’s unit back; returning to passionately helm the white ball with her quintessential aggro, things may only get tough, if not utterly one-sided from the perspective of the English fans. And hey, is that all? What is slated to make this upcoming series even more exciting is the return of one of the modern game’s finest keeping-batswomen: Sarah Taylor. Having sat out during the crucial ICC Women’s World T20 in 2018 (held in the Caribbean), Taylor, who was enduring a tough phase, looks all set to return, a position from which she can both hammer runs and effect dismissals from behind the stumps. 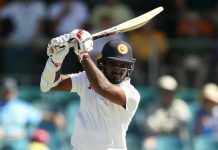 That said, the hosts, powered by (and this is no weak assortment of willow-wielders themselves) Taylor and Brunt returning to their roles, make no mistake, would want to pressurize India at their own backyard. With talents of the class of Sophie Ecclestone, Lauren Winfield, and two among the game’s finest batswomen in – Tamsin Beaumont and Danni Wyatt- who knows England might even catch India napping at some point during the contests. 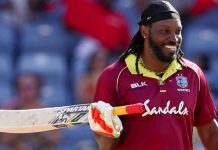 Knight would know the significance of the returning Sarah Taylor, who, having missed the entirety of the ICC Women’s World T20, 2018 would love to carry her bat through an inning or two, should she be able to or at the most, bounce back with a knock that could be both, amazing for the English apart from being daunting for India. On the other hand, Mithali and Harman, the two most experienced batswomen around would love to power a balanced side with Smriti knowing well she’d have to give India those typical punchy starts. It will be a fine opportunity for arguably the most under-valued spinner in the current game- Punam Yadav- 7 recent ODI wickets from 4 games with 59 scalps from 38 ODIs overall to spin a web around England Women’s. True to the nature of the contests typically unfurling on sub-continental tracks, where spin often always has a say- one may even get to see a Sophie Ecclestone versus Poonam Yadav or Deepti Sharma show. That said, an important perspective for India would be to gauge whether they can control Sarah Taylor, who’s all set to return back post the ODI series even as Brunt will be available for selection in the shortest format. At the same time, England Women’s would be well advised to not take the medium pacer, Shikha Pandey, lightly, who, with her knack of taking wickets could well give spinners some handy company and if not, then lead the wickets column on her own too. Previous articleHaas 2019 F1 car is here! Does the livery tinker a bell?